Many things have changed in our community since General Materials first opened for business in 1952, but by staying true to our core values and unwavering dedication to the builders and homeowners of the Jackson area, we continue to pride ourselves on excellent customer service, competitive prices and quality products we believe to be unparalleled in the industry. General Materials opened in 1952, as “General Cashway Lumber,” founded by Mr. Fred Schmid, a Jackson native. Fred grew up in the building industry, watching his father build many Jackson structures that are still standing today. After serving in WWII, Fred studied Building Construction at Michigan State University, graduated, and opened General Materials. Fred’s son-in-law Andy Woell joined him in his vision to provide excellent service and quality lumber & building materials to Jackson residents . In 2000, Andy was named President of General Materials. Andy maintained General’s focus and customer service, with a vision for expansion and additional product categories. In May 2000, we opened our current state-of-the-art facility that totals more than 50,000 square feet. What had been housed in six smaller buildings was consolidated under one roof, which allowed us to improve efficiency. 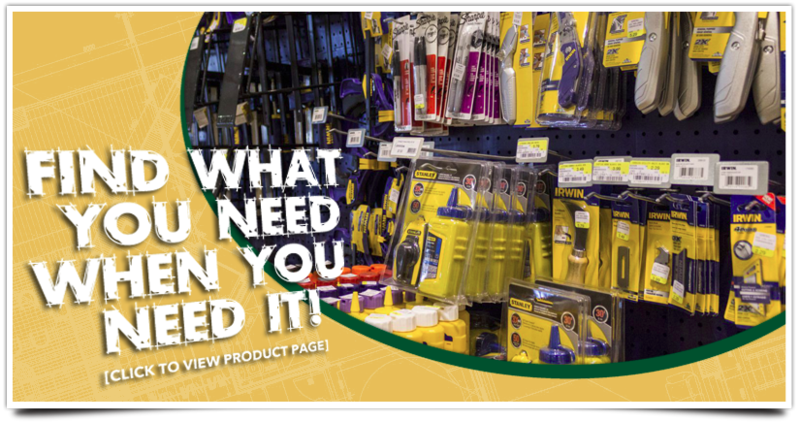 The additional floor space allowed General Materials to install dozens of full-sized displays featuring our products in their installed environments, which makes shopping easier for our customers. That display area has been enhanced in the years since then and evolved into the Builder Walk showroom. We are not a warehouse or a big box storeGeneral Materials is a real lumber yard, employing dedicated, trained professionals and delivering out-standing service to our customers every day. You don’t have to collect coupons or search weekly sale ads to get fair prices at General Materials. Our products are “priced right” every day. We belong to the largest lumber and building material buying groups in the United States. Our volume purchasing allows us to bring you quality materials at competitive prices all the time. 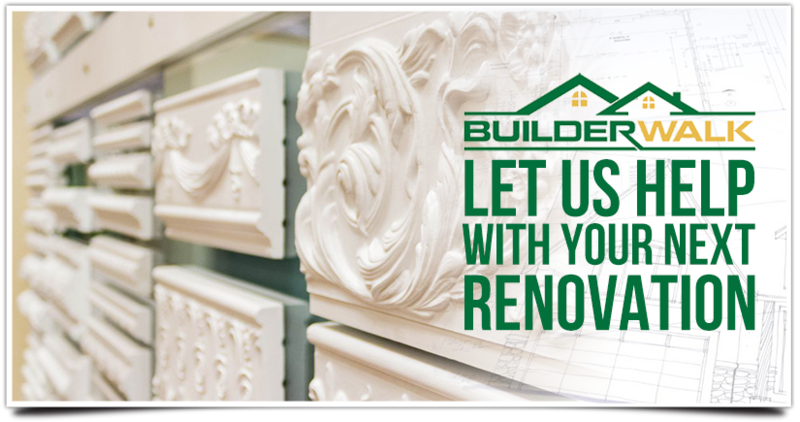 We give you the best value in lumber, building materials, hardware, tools, millwork and more. Great service. Competitive prices. Quality products. 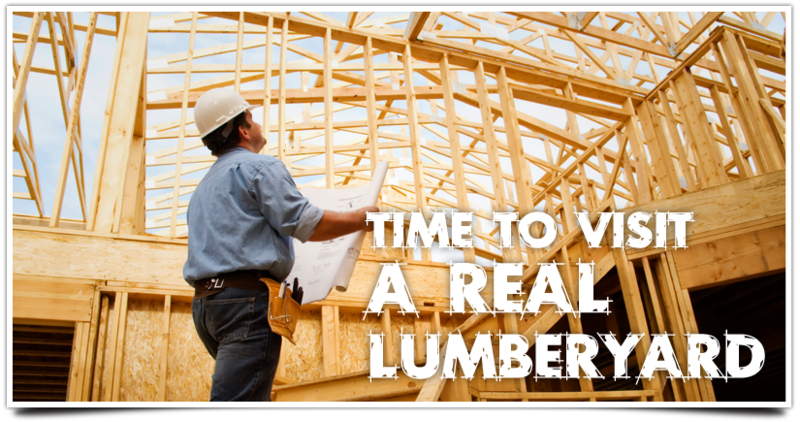 You need a real lumberyard. You’ve found one.